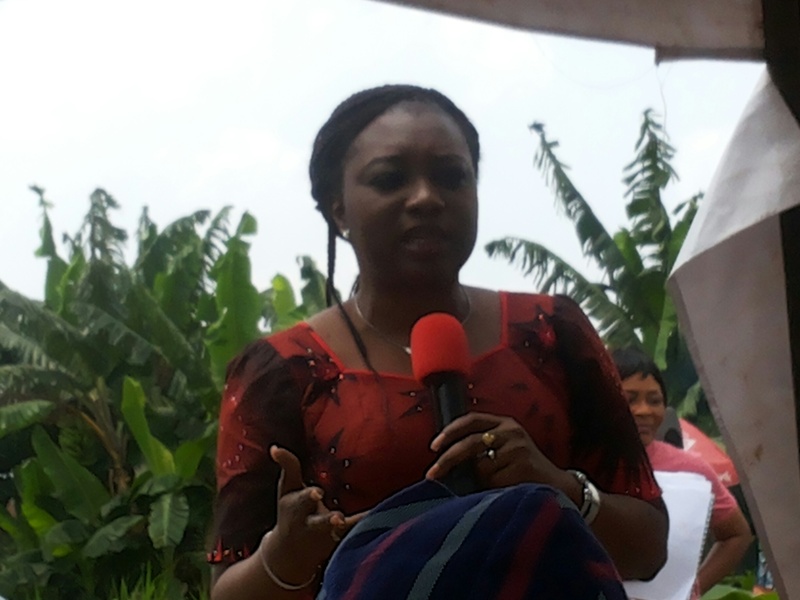 This was the high point of the thought-provoking speech by Agatha Amata of the popular Nigerian TV talk show, Inside-Out, at the Juvenile Welfare Centre (JWC) Open Day on Saturday, the 15th of November, 2014. Located beside Alakara Police Station, Mushin, Lagos, the Juvenile Welfare Centre is a transit home for abandoned, destitute or lost and found children. 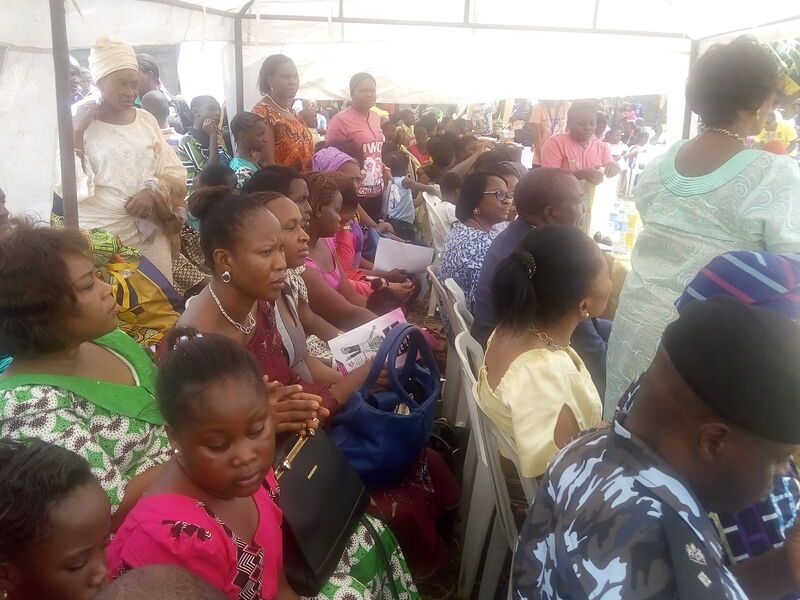 Fair Life Africa Foundation was invited for their Open Day ceremony, so Ufuoma and Njideka attended to show our support. 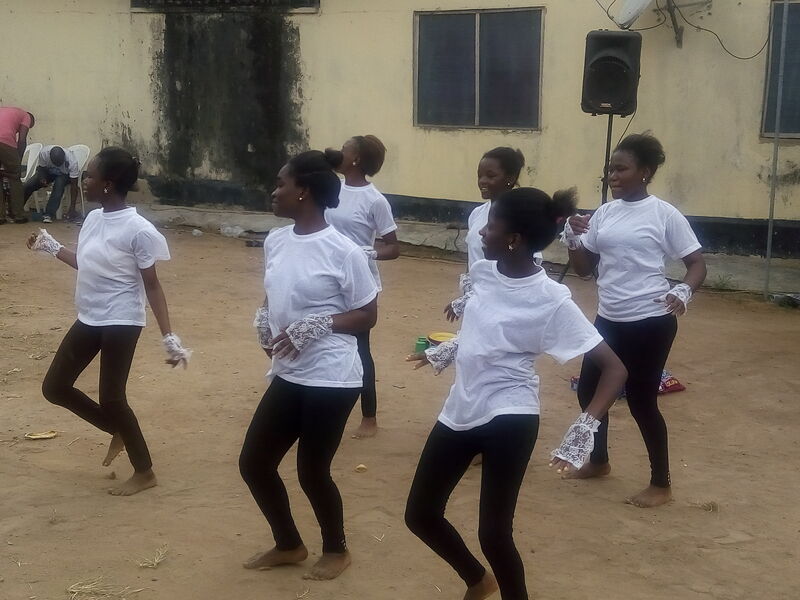 They were greeted warmly by the Matron and Officer in Charge, Mrs Afusat Alausa. The Open Day, which is expected to happen annually, is a day set aside for the public to visit and understand the operations of the Centre. Before now, the Centre has been misunderstood to be a police cell for kids as against its initial plan to be a Welfare Transit Accommodation for children in need. 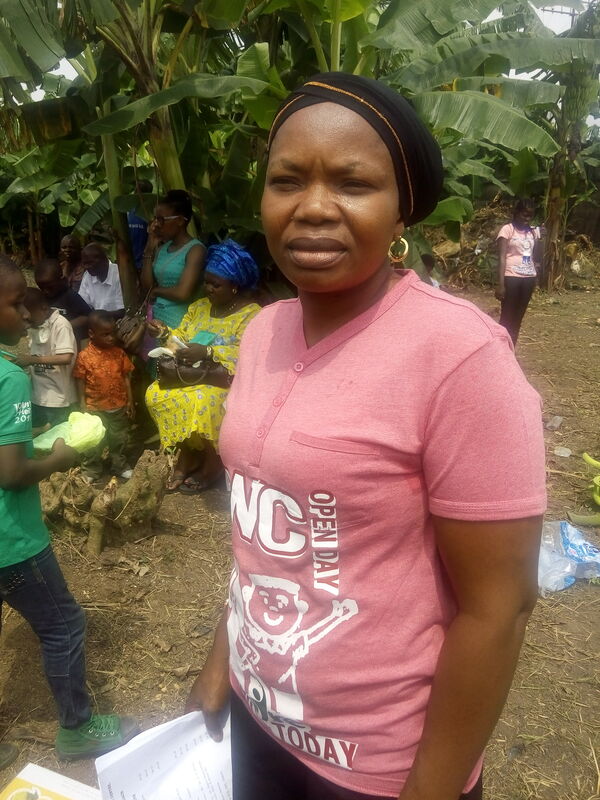 However, with the help of The Fragrance of Christ Outreaches, and other well-meaning volunteers, the Centre is undergoing re-branding, starting with the re-orientation of the workers mindset of law enforcement to welfare and development. It was a festive occasion, with presentations from various Children’s Home, including the Arrows of God Orphanage. Some of the responsibilities of the JWC are to receive abandoned babies, and hand them over to orphanage homes, provide eye witness accounts in prosecuting crimes against children, handle children’s interest in various matrimonial cases, support single mothers of children from estranged relationships or broken homes and counsel stubborn or wayward children referred by their parents. Currently, the Centre shelters 11 children ranging from teenagers down to new born babies. We were deeply saddened to see a one week old gorgeous baby girl, who had been abandoned by her mother. She is now in need of a new home. The Centre is administered by non-uniform wearing female police officers, who are paid by the police force. Funds for the welfare and feeding of the kids are sourced from the community, interested sponsors and parents of the children who are encouraged to support however they can. The running of the Centre is not known to receive police funding. During the event, we were allowed to take a tour of the Centre and Ufuoma, who has been to the home on various occasions, was pleased to see some improvements, as the whole building including the children’s room were repainted and cleaned up, the windows were protected with new mosquito netting, and the children had a new flat screen TV, mattresses and clean sheets to sleep on. There still remains a lot to be done, to make it truly a ‘Haven for the Lost’, as it strives to be, and this why we have chosen to help call attention to their work and ask for your support. We at Fair Life Africa Foundation are always ready to support the Centre however we can, as we have done in the past. This year, we will be making a special Christmas visit to JWC on the 16th of December, to make it merry for those unfortunate to be there. We would appreciate the support of anyone in the form of cash donations, food provisions and volunteering. Through our Disadvantage to Advantage Initiative, we can identify an exceptional child (9-17 years) from the Centre, who could be sponsored and empowered to achieve their potential.